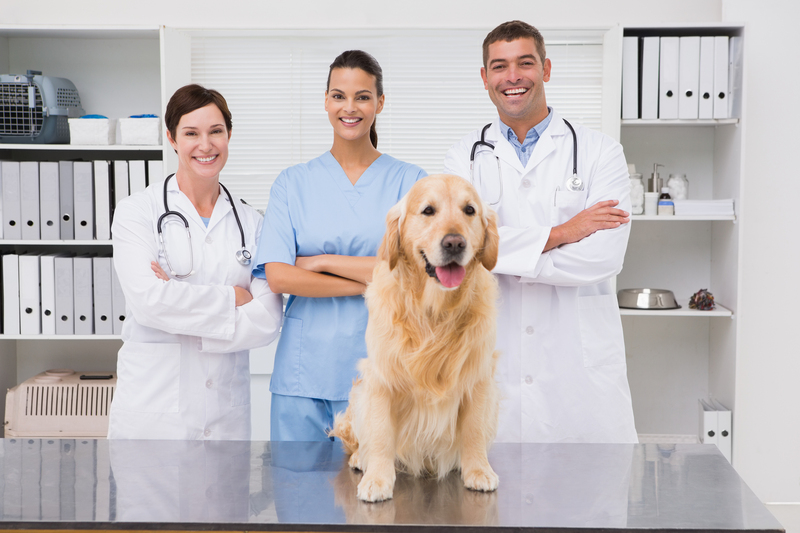 In the event that your pet needs surgery, Citywide is equipped with a complete operating room, and well qualified staff to perform the surgery. We perform dental prophylaxis (cleaning) as well as extractions when necessary. 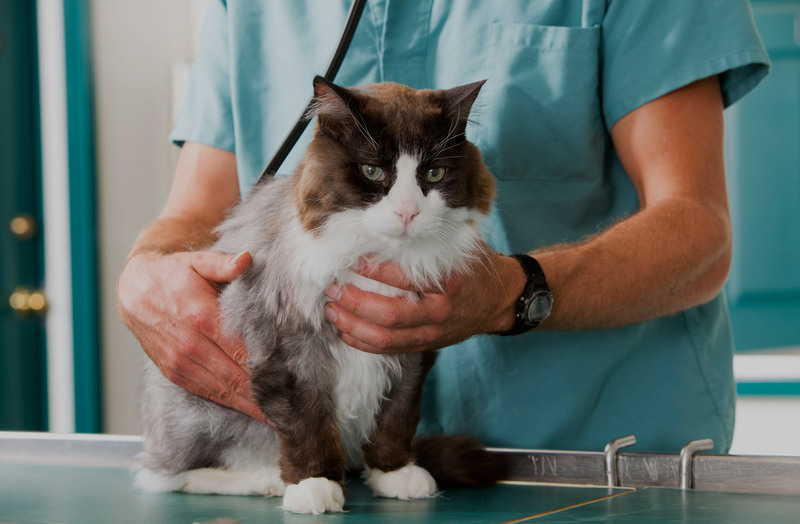 If your pet has suffered some trauma which requires surgery to repair, we are prepared to handle the situation. In fact, most types of surgery can be performed on site by our staff. Don't forget to have your pet spayed or neutered!